It is that time of year when people make absolutely horrible paper cutout snowflakes in shapes that couldn't possibly exist. 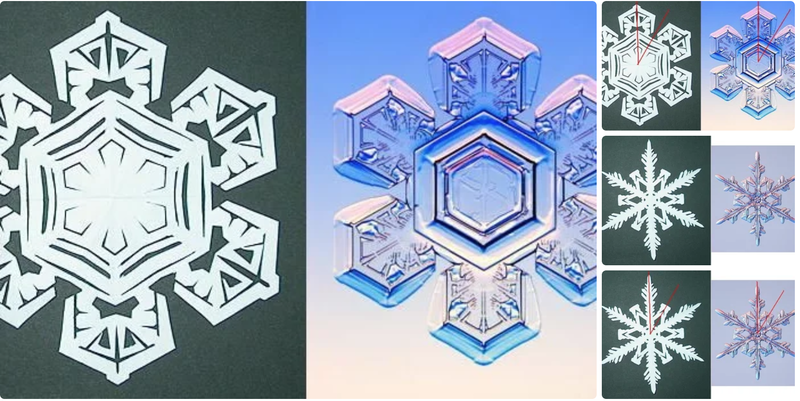 Sometimes even with 8-fold symmetry instead of 6. 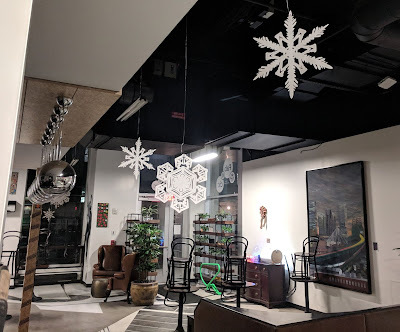 I was tasked with creating some snowflakes for our office holiday party in a laser cutter and decided to go for real looking snowflakes instead of the fake garbage. 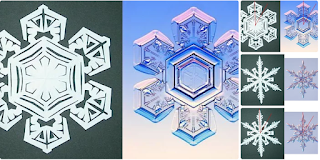 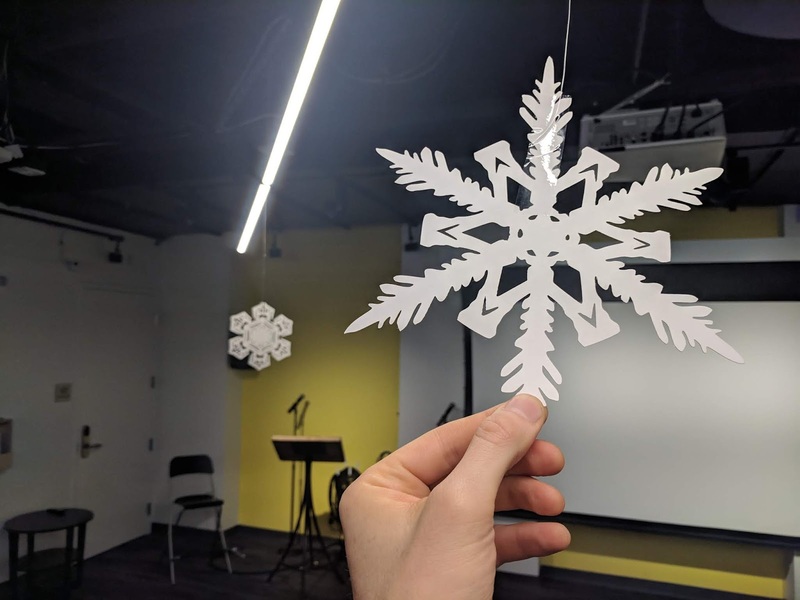 Luckily, someone on the internet already had this idea and published an instructables article about making 6-fold symmetry snowflakes --- including two that they painstakingly cut out to match actual photographs of real snowflakes. So I took the photos of their paper snowflakes and turned them into vectors files that could be used in a laser cutter. 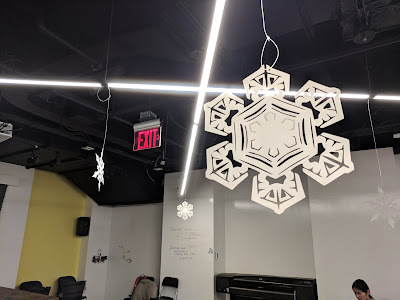 They turned out so well that they inspired another user of the same makerspace to use the files and create some for their own company holiday party decorations... which I found out only because I was coincidentally attending the same party! 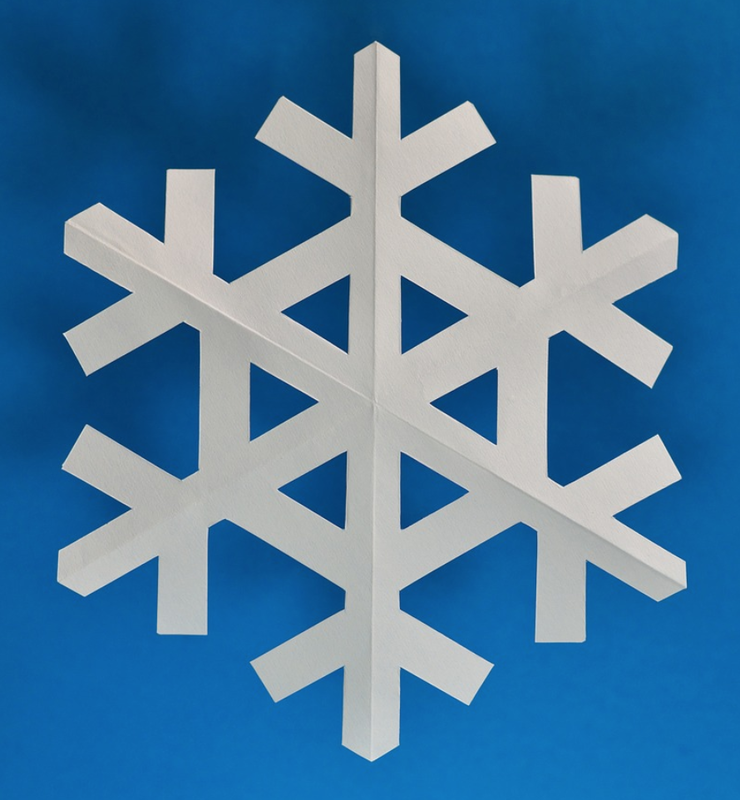 Of course I was really glad to see the snowflakes there and so I decided to put the design files up on Thingiverse so that anyone can download them and make their own, without further ado here they are! 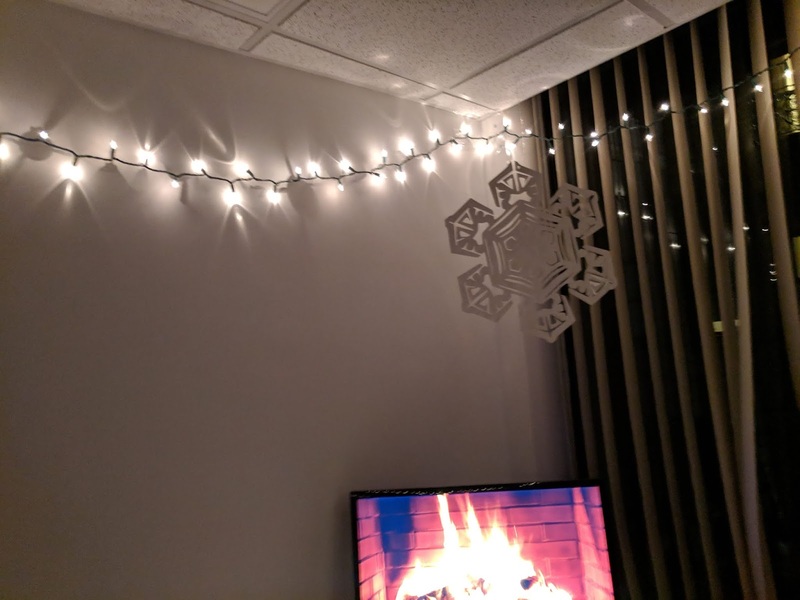 Feel free to comment if you've made some or have any suggestions.